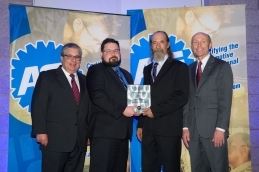 On November 19th, 2014, Erich Beer was named Cengage Learning/ASE Master Automobile Technician of the Year. 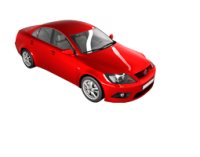 Beer was one of the highest composite scorers of the ASE certification exams, which is the industry standard for automotive service professionals. Beer is a Lead Technician at Formula Automotive in Prospect Heights, IL where he has worked for the past 18 years. 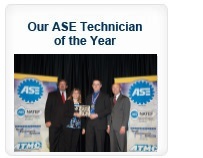 Cengage Learning is proud to recognize Erich Beer as our 2014 Cengage Learning/ASE Master Automobile Technician of the Year. Congratulations Erich!